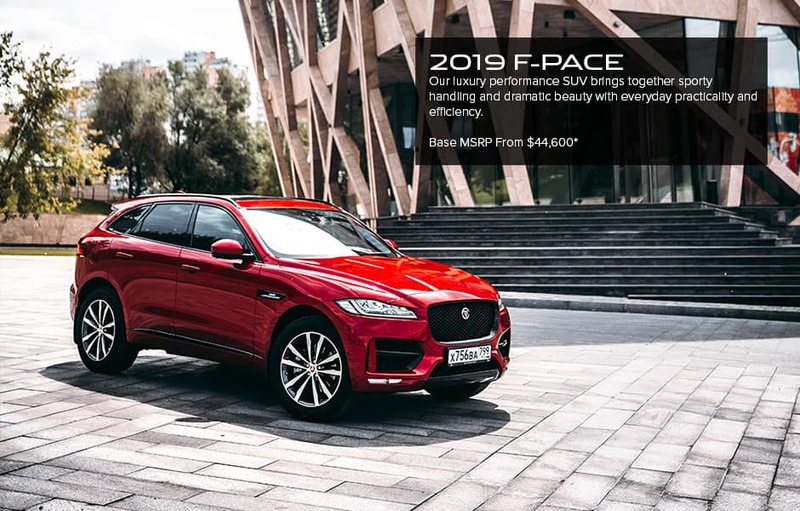 The Jaguar F-PACE is a performance SUV that combines maximum driving exhilaration with efficiency. 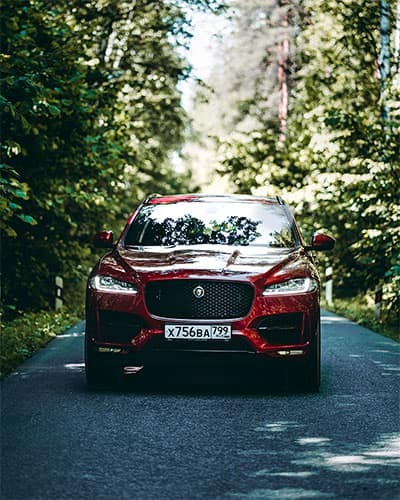 Technologically advanced to the core, the F-PACE helps to keep you safe, connected and entertained. It has the capability for every road and the capacity for every day. The F-PACE is a Jaguar vehicle for you — and for your family. Find yours at Jaguar Omaha today! The F-PACE has a cargo space capacity of 33.5 ft3 and a versatile 40:20:40 rear seat folding configuration.